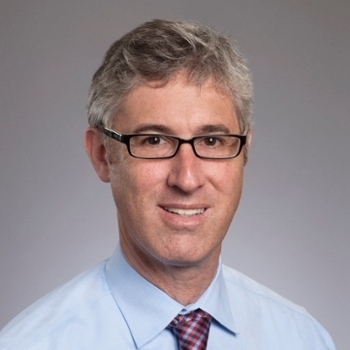 Emory Saint Joseph's Hospital welcomes Stephen Szabo, MD as the new Director of Community Oncology at the hospital's Winship Cancer Institute. The new program combines the best aspects of community and academic oncology by providing seamless patient care within one medical system. "This is a powerful model of care," says Szabo. "Our patients have the advantage of receiving state-of-the-art treatment right in their own community with the resources of a nationally recognized University system. This program provides great depth of care to our patients ranging from a compassionate team of nurses, nurse practitioners and social workers to the technical expertise of very specialized physicians." The community oncology program at Emory Saint Joseph's treats patients with a variety of cancers with a team of medical oncologists, radiation oncologists and array of surgical specialists. The oncology program offers infusion services, radiation oncology, Gamma Knife and interventional radiology services. Winship is the only National Cancer Institute-designated cancer center in the state of Georgia. "Our patients have access to the latest clinical trials and research in cancer care, and they benefit directly from the basic science research being conducted at the University. This truly is unique for a community oncology program," Szabo says. Szabo received his bachelor's degree in chemical engineering from Cornell University and his medical degree from Cornell University Medical College. He completed his internal medicine residency at the University of Michigan Medical Center, and his fellowship in hematology and oncology at Emory University, Winship Cancer Center. Szabo has been practicing hematology and oncology for the past 15 years.